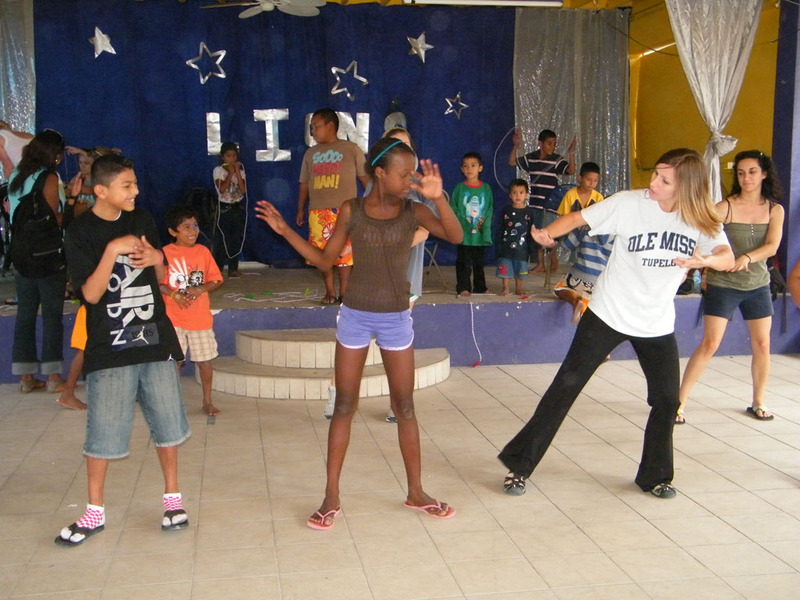 Since 2008, Kim Shakelford has been bringing students from the University of Mississippi (also refer to as Ole Miss) to conduct volunteer work in various parts of Belize. 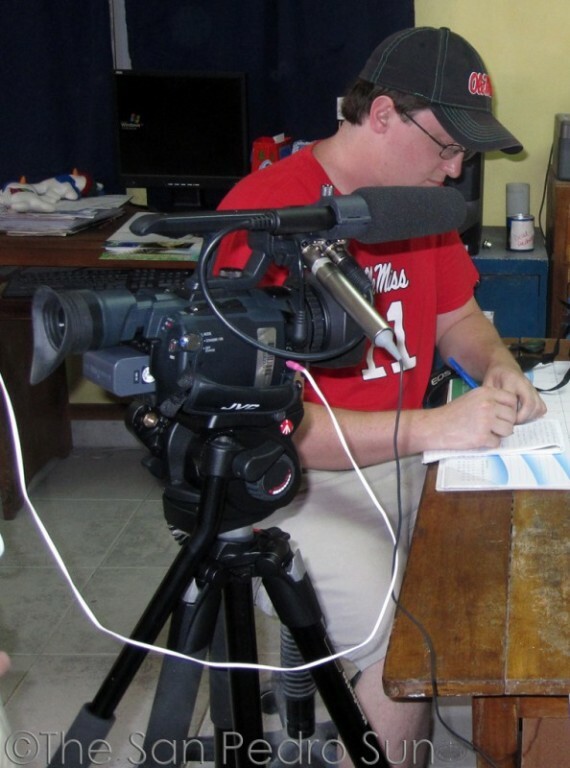 The various groups’ work progress throughout the past four years will be documented by a group of journalism students from Ole Miss. 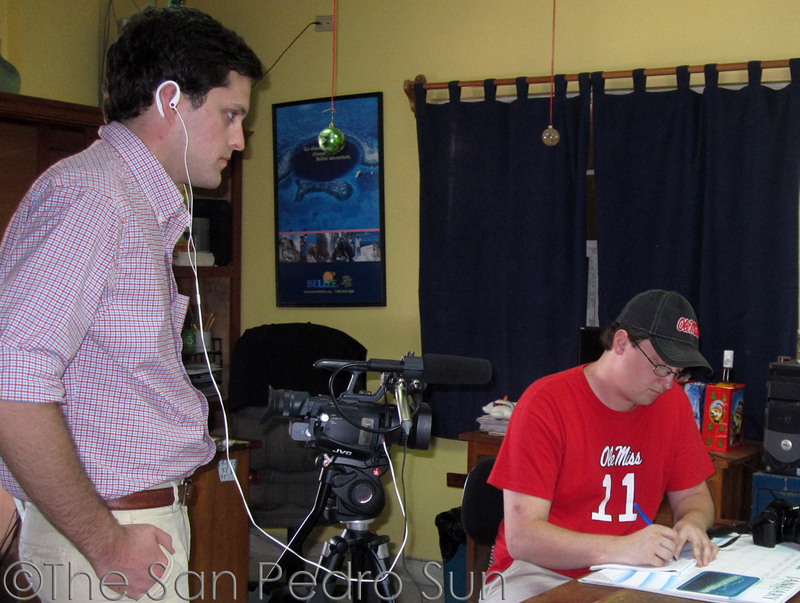 In total, five journalism students along with two journalism professors will be working together to document the works carried out in San Pedro Town, Placencia Village in the Stann Creek District and Punta Gorda Town. 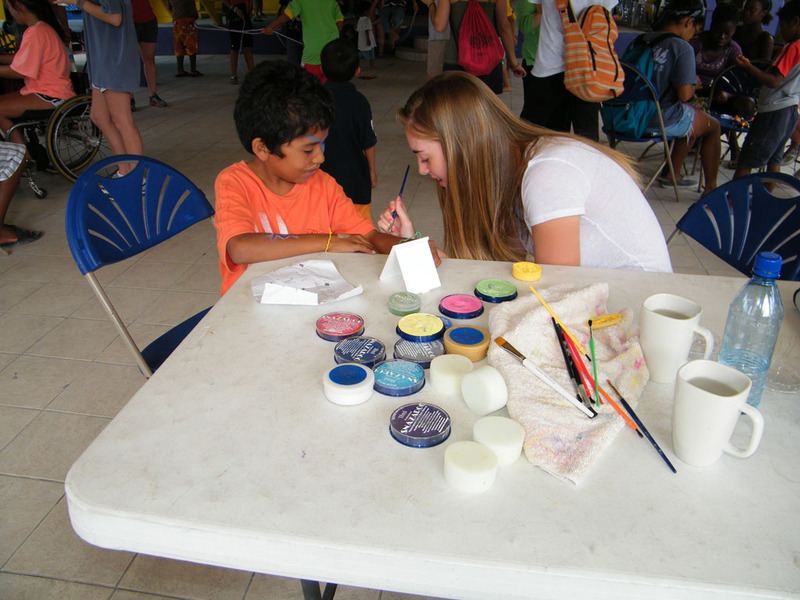 The volunteer work conducted by the students during their visits in Belize is a part of the “Study Abroad Program” incorporated into their courses. 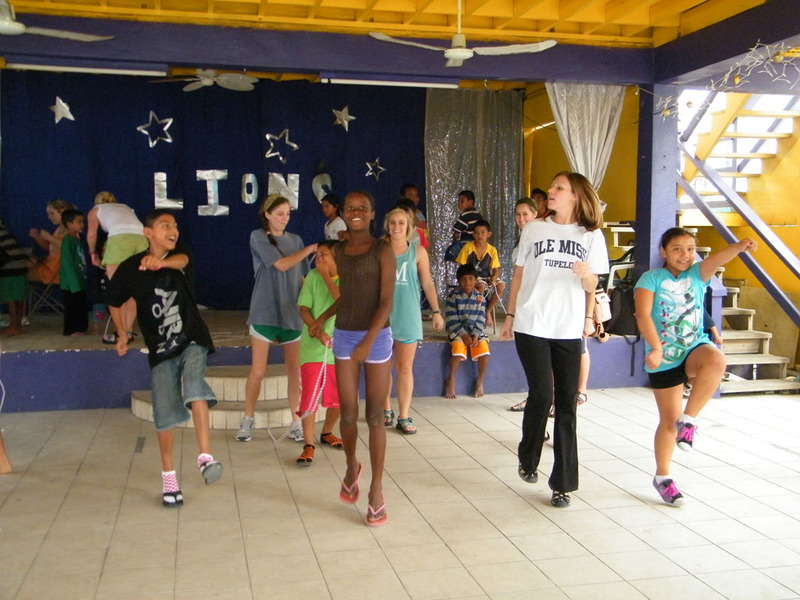 Over 75 local children were involved in the “Fun Winter Camp” held by a group of student volunteers from Ole Miss. 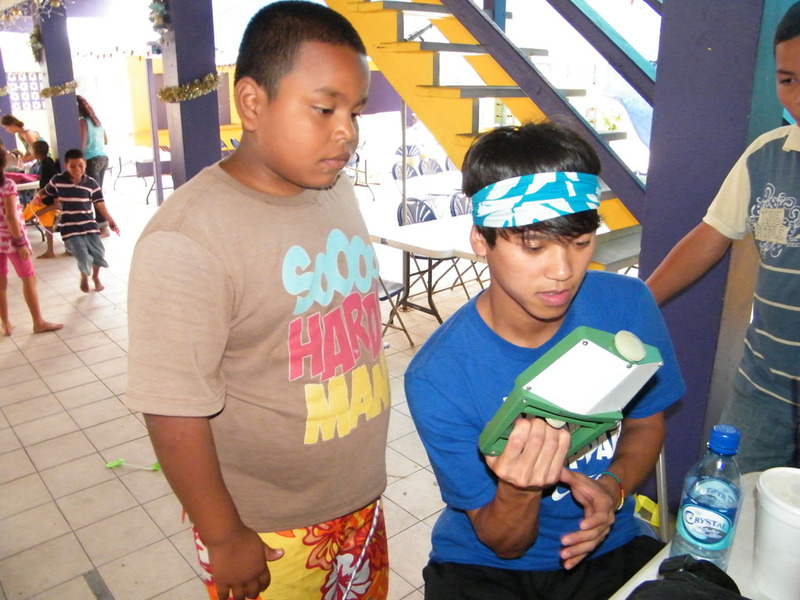 The camp is one of two projects that students from the University of Mississippi are engaged in while on the island. 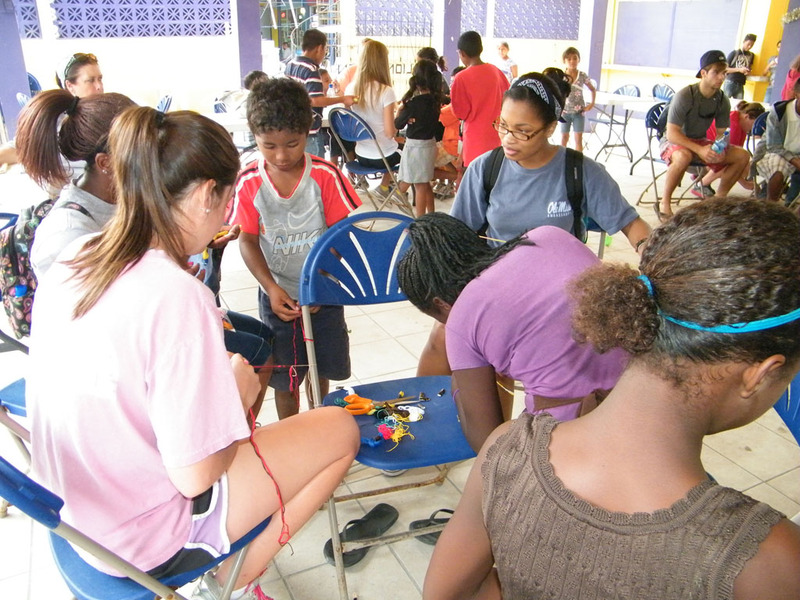 The 29 US students are a part of the group that is visiting the island to carry out volunteer work with Kim Shakelford, a Social Work lecturer at UM. 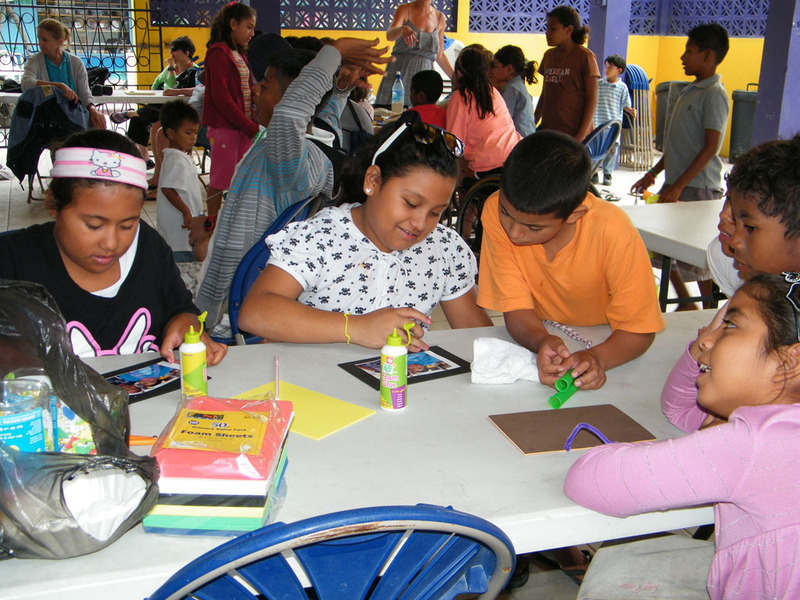 In speaking to The San Pedro Sun, Shakelford explained that before the camp began they set up a learning center which encompassed a science lab area, reading area and a craft area. 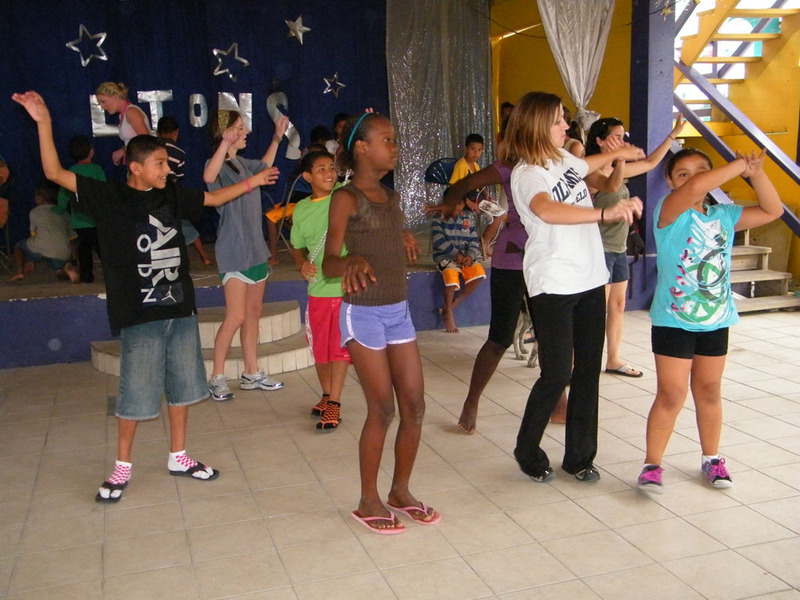 During the camp, “the students were engaged in minor science experiments, put into reading groups, taught how to knit, played games, sang, drew, learned dances and were also tested for fitness,” explained Shakelford. 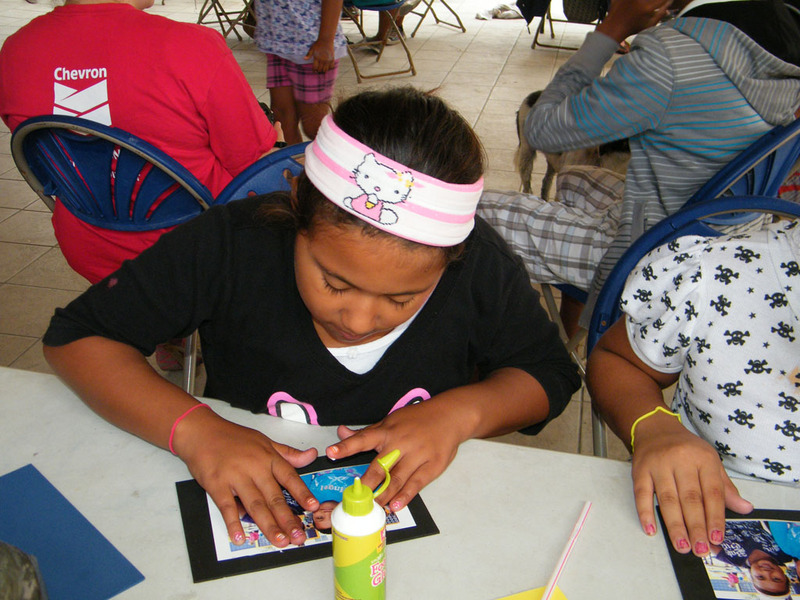 The camp was held at the San Pedro Lions Den. 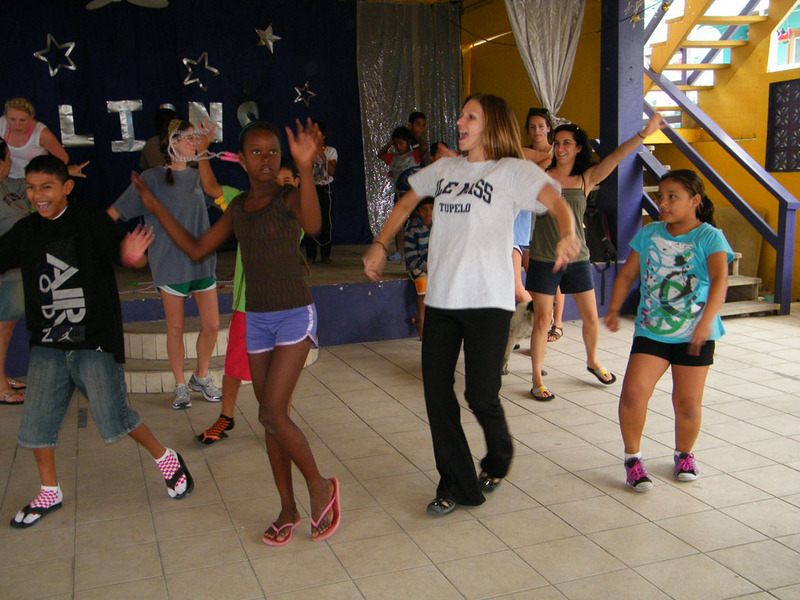 The next project for the US volunteers is with the San Mateo Street Empowerment Project. 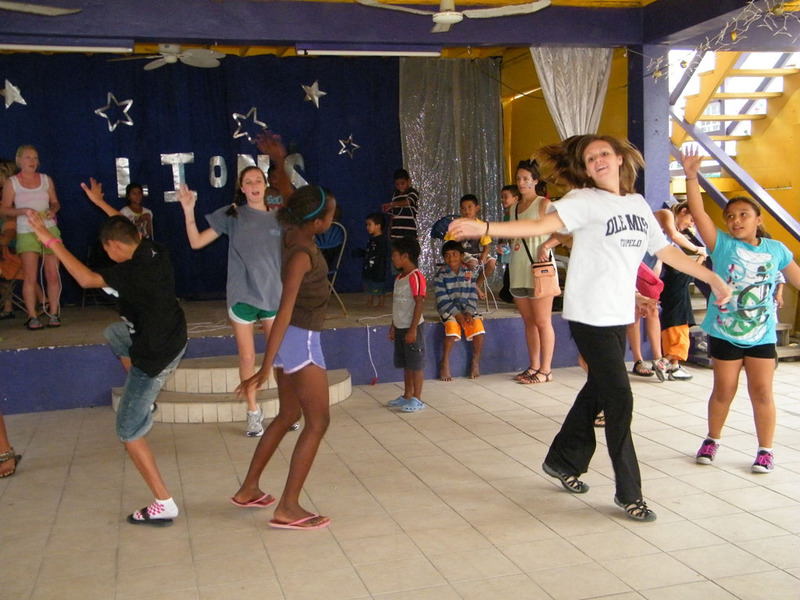 The project is being held on Saturday, January 7th and Sunday, January 8th. 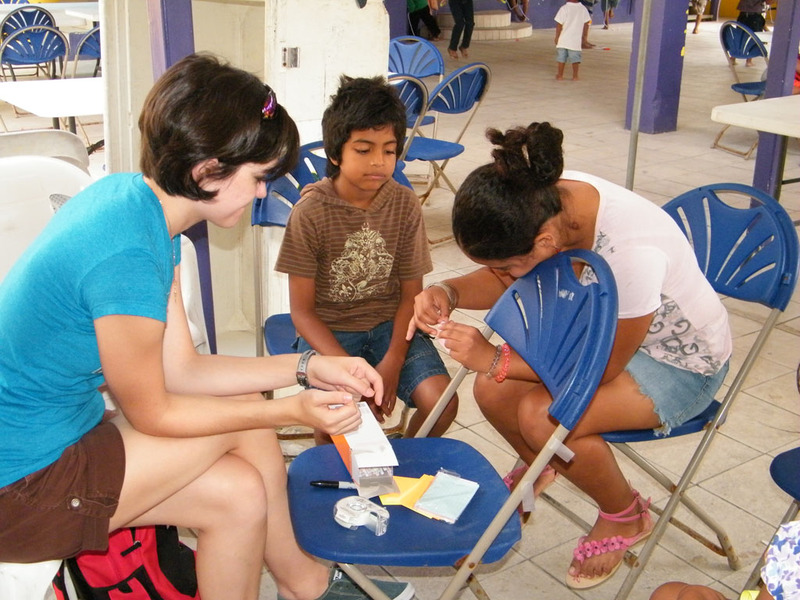 Volunteers are welcome.